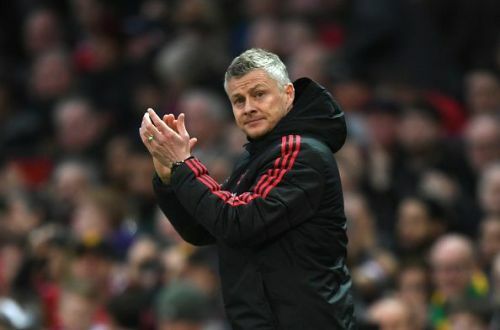 Manchester United and Ole Gunnar Solskjaer will face-off against Paris Saint-Germain tonight in a game where nobody is giving them a look-in. After breaking a streak of 2 consecutive home games without a goal in swashbuckling fashion against Southampton over the weekend, the gritty Red Devils will take to the pitch at the Parc des Princes chasing the impossible. In 115 attempts, no other side has ever lost 2-0 at home and come back in the away leg to progress. And it's not like injuries and suspensions have made it easy for United's Norwegian manager. 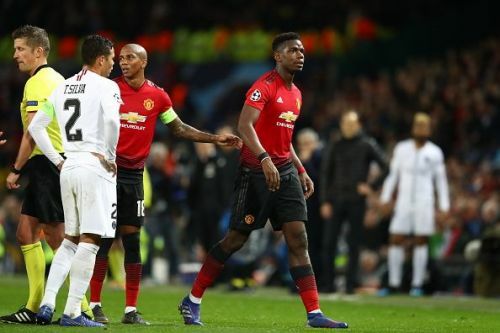 Following Paul Pogba's red card in the first leg, Solskjaer must find a way to inspire this United side to create history without their talisman leading them. United will be without their talisman Paul Pogba for the big game in Paris tonight. That along with the fact the club is in the midst of an injury crisis means that Solskjaer only has 12 senior players in the squad. However, if recent games have shown us anything, it is that United will keep fighting till the end. Solskjaer has brought back a resolute spirit to the United dressing room - something which was rarely seen under his predecessor. This United team do not give up, and n some ways, it is reminiscent of the great United teams that Sir Alex Ferguson was in charge of. And it is not just the resilience or the never-say-die attitude that has brought up memories of past United sides. The way that the side plays and the attacking approach that they've taken into every game is part of United's ethos and identity that Solskjaer has managed to bring back into the players. That in part is the reason why Solskjaer should be the favorite for the job regardless of what happens in Paris. United are a club that has built their identity on a dynasty that never stopped winning. And it is only right that they hand the keys of their next generation to someone who was an integral part of that dynasty and brings to the table a winning mentality that has been instilled through years of success and determination. Having reinvigorated the team following a disastrous first half, Solskjaer has focused on the fitness and confidence of his players and reminded them what it takes to put on a United shirt. 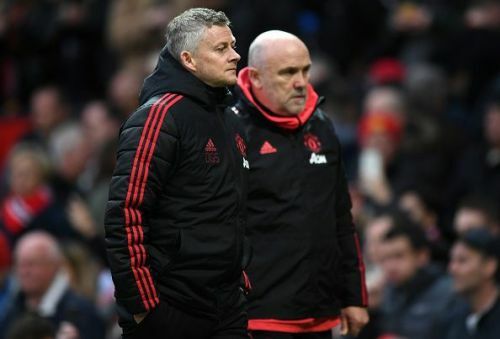 Solskjaer and Mike Phelan have got back elements of United teams of the past to the current group of United players. The Norwegian was part of winning juggernaut under Ferguson that was relentless in its pursuit of success and trophies. And that is what he is working on bringing back to the current group of players. "Manchester United's philosophy is so deep and so meaningful, it's like Barcelona's and it's like Ajax's. No one should ever be allowed to enter Manchester United Football Club ever again and adopt a different philosophy to the one the club has." And it is this philosophy that has United fans traveling to Paris believing in a miracle. Regardless of what happens against PSG, United fans are happy to see one of their heroes leading the club in the right direction. The now famous chant goes, " Ole’s at the wheel, tell me how good does it feel?" And with the way he's going, Solskjaer should be at the wheel for a long time, regardless of the outcome against Thomas Tuchel's men tonight.